This was my 20th training program! What really inspires me and motivates me to attend is that, there is always something new to learn and implement. This time it was the technology session by Mr SSS, Mr Sai n Mr Swaminath..Mailchimp- for bulk mails, Instagram , Hash tags - to reach a greater audience, canva, snapseed n so on. The young trainers were amazing. The special thing about this training program is the venue ie The SPP Gardens - PARADISE ON EARTH !!! Lush green garden, natural pond with ducks , emu birds, cows and dogs and lots n lots of fresh air. 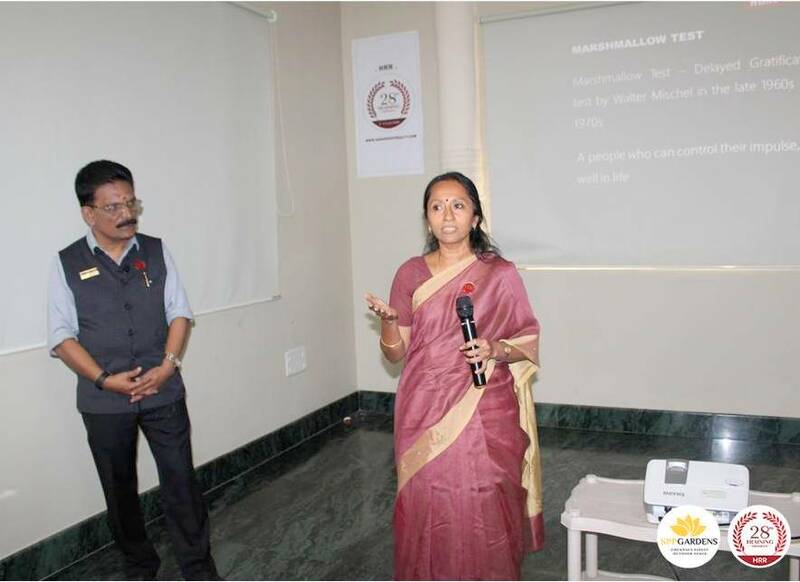 The training of 9hrs per day was attended with ease. The support staff ie west chennai branch, FOEs, Asst mgrs, Manager were highly proactive and were always present whenever needed. My special thanks to Rupa Madam, a great host and her team.. Ms Ranjana, Mr Seemaan and Mr Selvam who was always there, right from breakfast till dinner time making sure that each n every member is comfortable with his or her stay. The food was awesome. Finally I thank my mentors Hanu Sir , Suresh Sir, Renuka Madam and RLM Sir for giving me this opportunity to be associated with this wonderful organisation. Thank You. Great programme! All the topics were very relevant and useful. All session was very informative. Learned a great deal and inspired to learn more. The Training Program is beautifully crafted to perfection in terms of the choice and the wide coverage of all the broad verticals that constitute Real Estate industry. The introductory session of how the brand Hanu Reddy was built with meticulous care and attention has been dealt beautifully by Mr. Suresh Reddy. Each and every session is praise worthy in terms of the content and delivery. 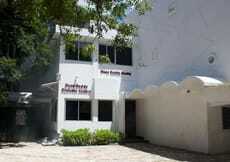 Mr. Mani Palani dealt Exclusive Listing like a breeze. His expertise was evident enough to the discerning eye. Mr. NMK and Mr. Shiva Kumar dealt Commercial RE with such ease and to such bespoke detail. Mr.Shiva Reddy stole the show with his domain expertise on JVDS. A special mention to Emotional Intelligence session by Mr. SSS - Brilliant. The inclusion of Industry experts Mr. T.R. Gopalakrishnan and Mr. Rajashekarapandian has augured well to the overall program as it gave fresh insights into the latest developments in the RE space and its impact on our business. Overall a 5 Stars Learning & Development module. Absolutely relished every day of the training program. Eagerly looking forward to attending the next one soon. I have no words to explain my positive feelings and gratitude towards HRR Management who arranged this Training Programme#25. After attend this training program, I felt really very blessed and gained lot of knowledge not only in professional life but in personnel life too. 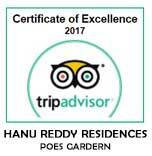 Thanks a lot to HRR Management and especially Hanu sir and Suresh sir. Thank you very much for the 25th Training Programme. Every training programme getting more motivation. Improving subject knowledge (Residential, commercial, Rental, Plot). Every trainer giving more information once again thanks to all. Thanks for the inspiring talk and the wonderful sessions, It was given in a very visually appealing form, It was very well designed, practical and valuable for anyone who wants to enhance their understanding. Specially visiting the Mango farm was very Inspiring and an wonderful experience, It has helped me focus and will be a great asset to me. I feel so much more optimistic and Confident now!! This is the fantastic training programme. I am attending 3rd training programme, every training programme is very new and I learnt lot from training programme. All the speakers were wonderful. They have given valuable things for us. And thanks to who arranged the speaker for us. 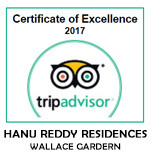 This is my 2nd year in Hanu Reddy Realty. Thanks for our management and thank to all. This is my 5th training. It was nice. It is the platform where I can shape my skills. The first 4 days was as usual what I have faced the problem that cleared out. 5th day, I mean 31st oct 2014, the morning session that was told by Mr.Sunil Parekh, was really nice to implement lot of thing. I will really work on it to take off my best. And one more thing that I loved is hospitality in our organization ‘HRR’ Thanks for organization to conducted nice training programme.